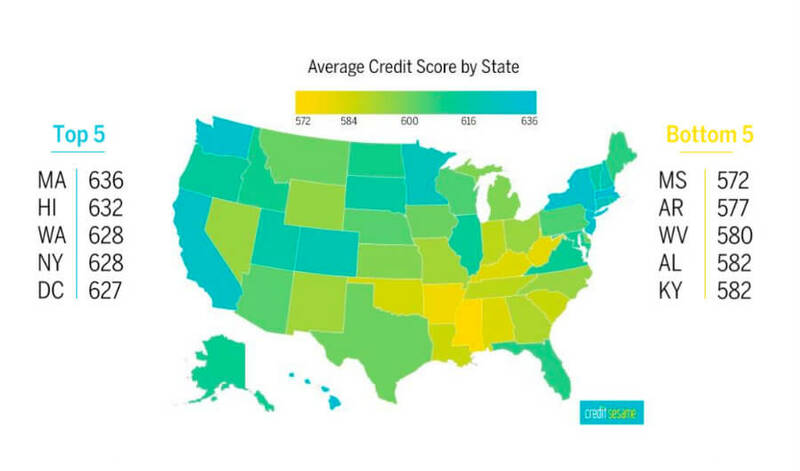 Most Americans are using most of their credit already. And that’s a big problem. 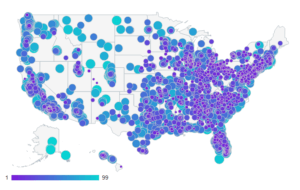 A research report called The State of America’s Credit really got local: It analyzed credit data by ZIP codes, culled from 2.5 million members of the personal finance site Credit Sesame. They’re likely paying sky-high interest rates on their debts, which makes it nearly impossible to get out of debt. If they face an emergency expense (car breaks down, medical emergency) they have very little money they can tap into. Since Credit Sesame was studying ZIP codes, its researchers decided to find out a weird fact: Which city has the “the largest credit discrepancy”? In other words, what U.S. city has two ZIP codes with credit scores in the Top 10, and two ZIP codes have scores in the Bottom 10? Answer: Chicago. Only a few miles separate Lake View (707 credit score) and Lincoln Park (705) from Englewood and West Englewood (both 534). Regardless of where you live – and even what your credit score is – if you’ve nearly maxed out your available credit, you’re facing a crisis. You’re paying high interest rates, which means you probably can’t get ahead of that debt. Even worse, if you’re just making minimum payments, you won’t catch up for years or even decades. 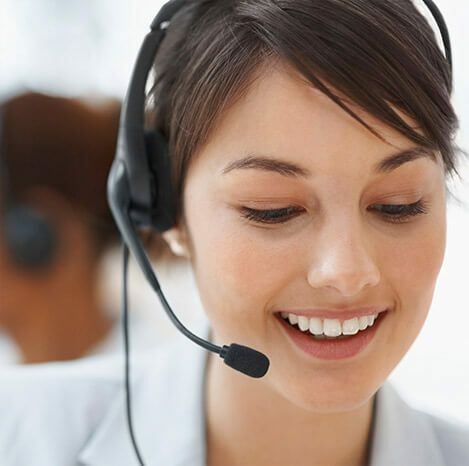 Your best option is a free debt analysis from Consolidated Credit. Both the call and the advice from a certified credit counselor are free, and you’ll learn about all your options for getting off that credit treadmill. Call 1-888-294-3130.